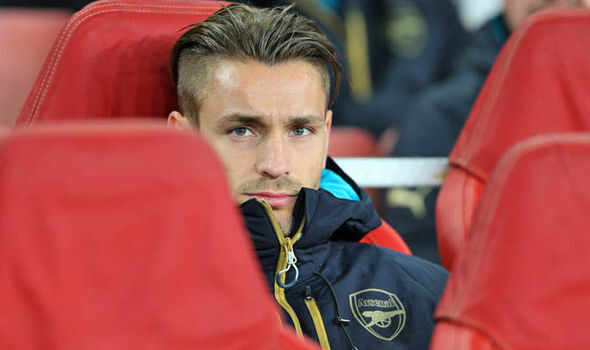 Mathieu Debuchy is reviewing all his options ahead of the January transfer window and has told Gunners boss Arsene Wenger that he is considering leaving the club. The 30-year-old has lost his place not only in the French national side, but at the Emirates as well following Wenger decision to make Hector Bellerin his preferred choice at right-back. Debuchy was signed for £12 million from Newcastle United as a direct replacement for Bacary Sagna, yet has made just three appearances this season following a long list of injuries. The Telegraph claims that the Frenchman is looking for a January move, even if it means him having to go out on loan. “In the long-term, if this situation continues it could become tricky,” he said. “He [Wenger] knows I’m worried though because there’s an important deadline at the end of the season.